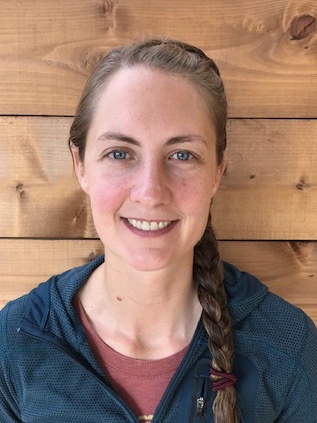 Co-owner of 7 Devils Brewing Co. Annie Pollard is the co-owner of the 7 Devils Brewing Co. She received her Bachelor of Science degree from the University of Oregon in biology and later received a Master of Science degree from UO for her research on marine bird nesting ecology. Her career in ecology has included rehabilitation of endangered songbirds in Hawaii, science education for grade school students in Oregon and Alaska, research on climate change in Antarctica, and research on Oregon’s near-shore marine reserves. Her background has lead to a strong commitment to the conservation and restoration of crucial ecosystems both locally and abroad. Annie is an active organizer for the local Surfrider chapter. She is also an artist, working with a diverse array of media including ceramics, oil paint, and textiles and instructs a community ceramics class at SWOCC. Her decision to open a brewery in Coos Bay was fueled by a desire to combine science with art and provide local, handcrafted beer to her community.